Preventing injuries and work-related illness to employees, and reducing liability to our customers is just good business. Our team members are the sole link to successfully serving our customers and the ultimate source of our company’s strength. That is why safety is one of the Kal Tire Aims. 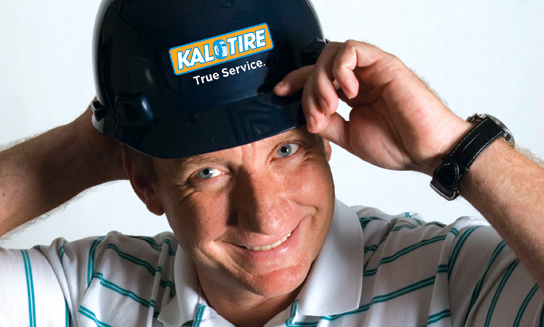 All of our team members follow the Kal Tire health and safety practices from top down. Management is responsible for providing a healthy and safe environment. Supervisors are expected to reduce the risk of injury or illness to their team members. And team members are expected to follow safe practices on the job, wearing protective equipment and clothing, and promoting good practices among fellow team members. Our practices are monitored and new and better training is developed on an on-going basis. We continually strive to improve, and to set new industry standards.